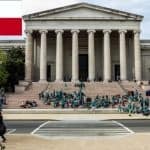 Obtaining a visa to the Czech Republic can be pretty daunting, especially if you don’t have a lot of information about certain special Czech Republic visa requirements. Don’t worry anymore! This article has everything you need to know about Czech Republic visa requirements and how to get your visa application accepted the very first time and thereafter! The Czech Republic, well known for its beer, its ornate castle in the capital city of Prague, and its fascinating tradition, is rightly called a very exotic tourist destination. Due to its location right in the middle of Europe, the Czech Republic has one of the easiest access to anywhere in Europe. If you plan on living in the Czech Republic, you will definitely have a new place to visit every weekend! The Czech Republic is not just a paradise for tourists, but also for businessmen too, as it is home to many internationally reputed companies like Deloitte Touche and Zara. 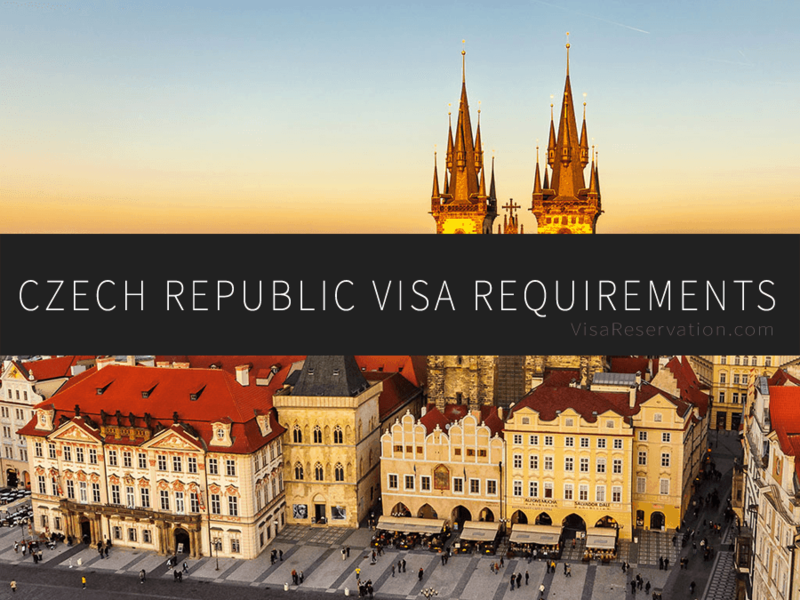 On the other hand, if you plan on visiting the Czech Republic, whether it is for tourism and leisure purposes or for business purposes, you need to fulfil some Czech Republic Visa Requirements. Being a Schengen area country, you can apply for a Schengen Visa at any Czech Consulate to visit the Czech Republic. The Passport: You need to have a passport that has been issued within the last 10 years and has an expiry date that extends, at least, up to three months after arriving back in your home country. Also, it is best to check your passport beforehand to see if it has at least two blank pages. Otherwise, you may need to apply well ahead of your scheduled visa application dates for re-issuing your passport. 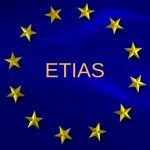 Visa Fee: The fees you need to pay for applying for a Schengen Visa can vary according to the type as well as according to the validity. You can know more details about the standard Schengen visa fees by contacting Visa Reservation Services at any time. Your Photograph: Remember that your passport size photograph should have your face and shoulders covering at least 80% of the photograph, yet should not be too close. Flight Reservation for Visa: A booked flight itinerary or a dummy flight reservation should be submitted along with your other documents at the Embassy or Consulate of the Czech Republic. If you’re planning an Inter-Schengen tour, then the flight itinerary for the Inter-Schengen transfers should also be submitted. Self-attested Letter Showing the Purpose of Visit: You need to write a letter to the Embassy stating the purpose of your visit to the Czech Republic, very clearly detailing all your intended places of visit. Complete Itinerary of the Trip: According to the official procedures, you need to submit a round trip flight reservation, which specifies the entry and exit from the Schengen countries, your Inter-Schengen travel means, as well as the dates, should be included in your itinerary. Hotel Reservation for visa: Similar to the flight bookings, hotel reservations is also an important one in the list of Czech Republic Visa requirements. Travel Insurance: While visiting the Czech Republic, you’ll need to carry a Travel Medical Insurance that is worth at least 30,000 Euro and it should be valid across all Schengen Countries. 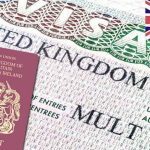 So, along with your visa application, you’ll also be asked to submit your Travel Insurance for verification. Proof of personal finance: Since the Immigration Officer needs to be certain that you won’t be a burden to their Government after reaching there, you’ll need to submit certain documents. The proof of personal financial means is the most important of them, as they need to ensure that you have enough bank balance required for the visit and return. Your Bank Statement for the last three months, duly signed and sealed from the Bank should be sufficient for this. No Objection Letter from employer: If you’re an employed individual, you’ll need to submit a No Objection Letter, or NOC from your employer stating that your employer has granted enough leaves for the international tour and that the company/organisation does not have any objection against you visiting the Czech Republic. While these are the mandatory documents needed for the Czech Republic Visa Requirements, you should also remember to carry some non-mandatory, but extremely helpful documents, such as you salary slip for the last three months, a photocopy of your Bio page in the passport, the last page, as well as your last two Schengen Visa’s, if you have been to any Schengen country before. In case you need the Visa for a long-term or permanent stay in the Czech Republic, you can visit this link for more information about your long-term Czech Republic Visa Requirements. HOW TO FILL THE CZECH REPUBLIC VISA APPLICATION FORM? Use Latin alphabets while filling the form. Remember to fill all the mandatory fields, which are marked with an asterisk symbol. Most importantly, remember to take a print out of the application and duly sign before submitting at the embassy. If you don’t have a first-hand experience in applying for a Schengen Visa to the Czech Republic or you need help with any Czech Republic Visa Requirements, worry not. Our experienced support crew can help you through all your challenges with the process, such as flight reservation for visa or getting a travel insurance. All you need to do is, simply contact us by clicking on this link. We’ll get back to you within a short time!